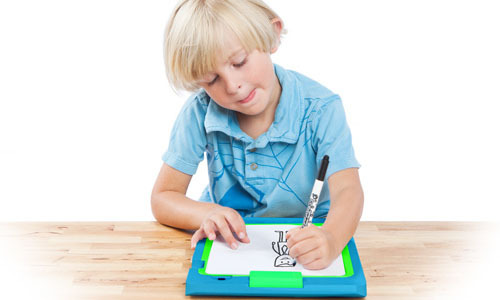 LightBoard case for iPad by Griffin is a drawing and coloring board designed for children. 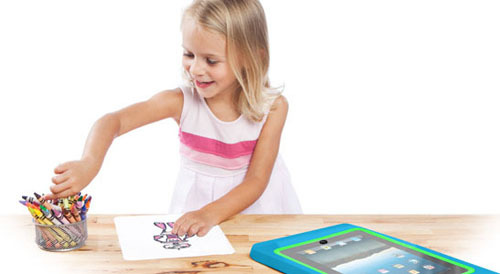 This innovative iPad case is a shatter-resistant polycarbonate protective case and art table in one. The LightBoard case is custom-made to work with the free Griffin’s LightBoard Trace App, which has more than 35 different animations to draw along.